His visit comes amidst ongoing tussle between the Mamata Banerjee government and CBI. 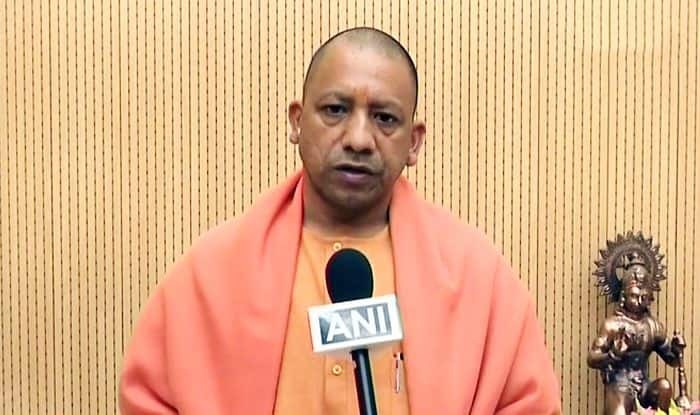 It is to be noted here that Uttar Pradesh CM had addressed a rally through telephone on Sunday after his chopper was denied permission to land in Bengal. Kolkata has been witnessing high voltage drama since Sunday evening after a group of CBI officials reached state police commissioner Rajeev Kumar’s residence to question him in the chit fund scams. Later, Mamata Banerjee extended her support to Kumar and began a sit-in protest against PM Modi and Amit Shah. She accused BJP of torturing Kolkata. The CBI had filed a plea in the Supreme Court seeking directions to Kolkata Police Commissioner Rajeev Kumar to cooperate with the investigation in Saradha chit fund case. The apex court had said it will hear on Tuesday probe agency’s applications which alleged that an extraordinary situation has arisen in which the top police officials of the West Bengal Police are sitting on a dharna along with a political party in Kolkata.